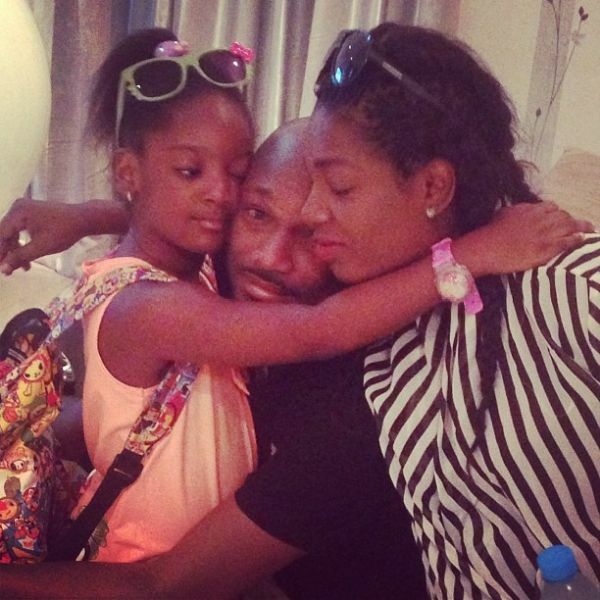 Legendary singer, 2baba, who is currently in Port Harcourt for Dare to Mix festival, disclosed at a radio interview that his family is the most important thing to him at this point. He expressed that since getting married and starting a family, his priorities have changed and he’s more focused on being a better person for his kids who look up to him. He also stated that it is important for him to take care of himself and stay healthy as he needs to live not just for himself, but for his kids as well. Still speaking on family, he stressed the importance of being a supportive parent.